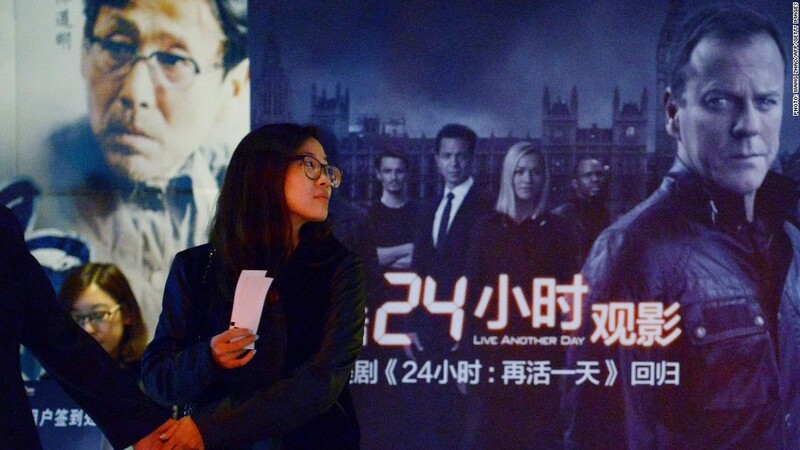 A woman in Beijing walks past an advertisement for a streaming version of "24"
Beijing has issued a set of new rules for websites that stream foreign television series, a move that could make it harder for Chinese Internet users to get their fix of American TV shows. Internet companies that offer foreign TV shows must now obtain a "film screening license" or "television screening license," according to a notice from the State Administration of Press, Publication, Radio, Film and Television. The companies will also be required to obtain a publication license for each foreign show they want to stream. While the regulator did not outright cap the number of shows, companies are encouraged to provide "an appropriate number of foreign television programs." Earlier this year, regulators pulled "The Big Bang Theory," "NCIS," "The Good Wife" and "The Practice" from streaming video outlets without much of an explanation, suggesting that new restrictions on the booming industry might be in the pipeline. While still dwarfed by state broadcasters, streaming TV content is gaining popularity in China -- especially with younger audiences and the middle class. "The Walking Dead" and "House of Cards" are among the biggest hits, racking up tens of millions of views. Youku Tudou (YOKU), Sohu (SOHU) and search giant Baidu (BIDU) -- all of which trade in New York -- are industry heavyweights. The foreign shows they offer are licensed from their original producers. The Internet and media are closely controlled in China. Services including Facebook (FB) and Twitter (TWTR) are banned, and Beijing has invested heavily in a firewall that restricts access to controversial websites. Films are censored, and Beijing limits imports of foreign movies to 34 a year. But the nascent Web streaming industry has managed to escape some regulatory scrutiny. The content is often racier or more controversial than shows broadcast on state-owned television channels such as CCTV. 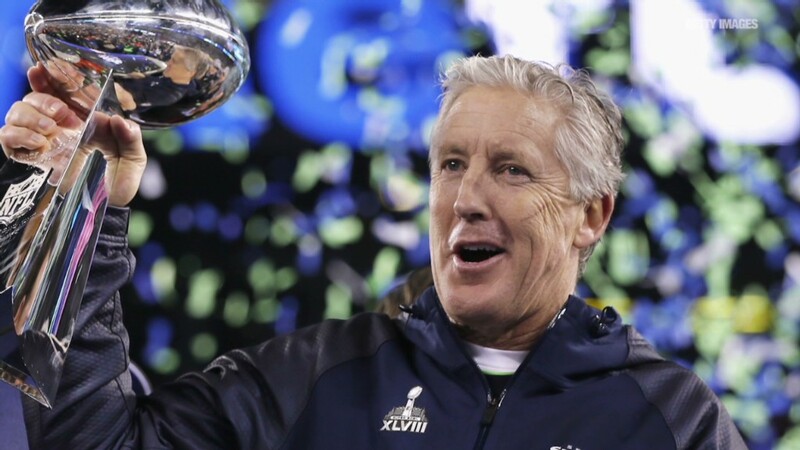 Related: Traditional TV is still king in the U.S.
"The Walking Dead" is an ultra violent post-apocalyptic horror drama from cable network AMC, and political corruption is a major theme on Netflix's (NFLX) "House of Cards." The most recent season of the Kevin Spacey-led hit even highlights the inner workings of a fictional Chinese Politburo. The new regulations suggest that Beijing might take a more active role in limiting this kind of programming. The rules require shows to consist of "healthy content" that satisfies "the growing spiritual and cultural needs of the public." Analysts have also suggested that Beijing may be trying to protect the interests of state broadcasters including CCTV, which have been challenged by upstart satellite and Internet content providers. It wouldn't be the first time officials have tried to protect government-run media interests at the expense of private operators. Last year, programmers were warned to cut down on wildly popular reality television and talent shows that were stealing attention from CCTV programs.